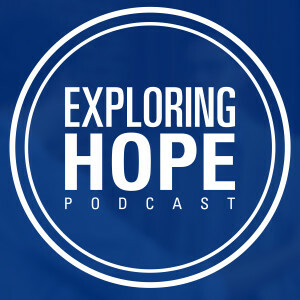 In this episode of Exploring Hope, Dr. Tracy McKenzie and I discuss the gospel, and specifically, the fundamental ideas of “justification” and “sanctification.” We often think about these two solely in relation to the New Testament. What’s more, we also have some misunderstandings when it comes to these two ideas, if we don’t consider the whole of Scripture. 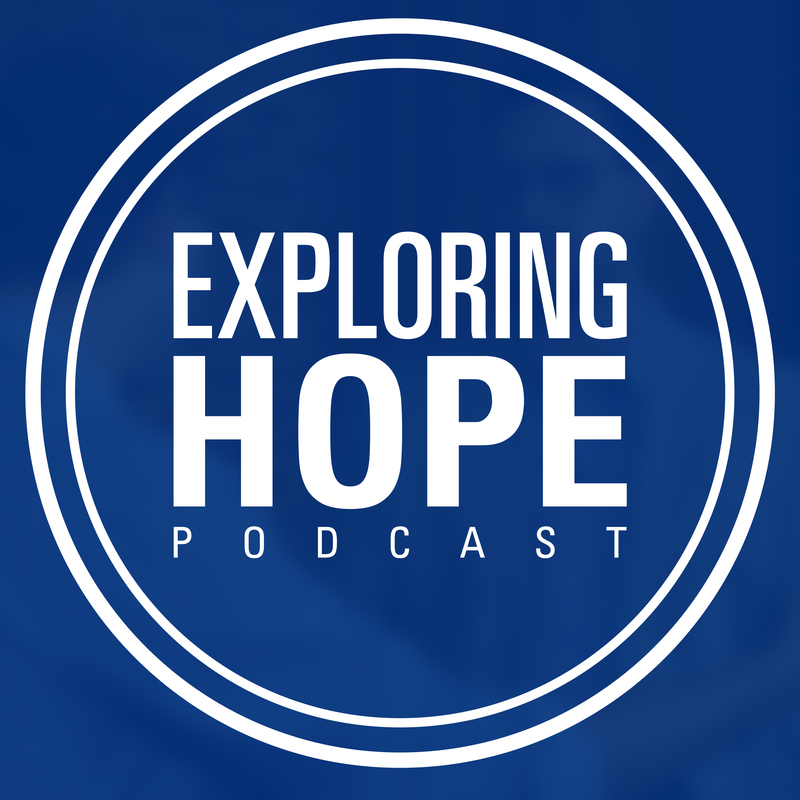 Dr. McKenzie, expert and scholar in Old Testament studies, helps bring a wider, holistic understanding of the gospel that considers what the OT says about justification and sanctification and clears up a lot of confusion about these fundamental aspects of the gospel. I listened to this while at the cabin doing my sugar. It is encouraging to know that there is hope for the most unlikely person to come to the Lord-even one covered in tattoos..